Hot and cold mineral springs are here, and the first terms appeared in this area as far back as the 1st century BC. By the way, this resort is considered to be one of the most inexpensive in Armenia. A tourist visiting Armenia can choose a Recreation Tour too.It means to combine business with pleasure. There are a lot of resorts with recreation procedures,for example not far from Yerevan there is “AYA MARIA” WELLNESS SPA RESORT. Spa packages provided here are the best option for any holidays in Armenia. What tourists should do in Armenia in summer? What places to visit? Armenia has a continental mountain climate: summers are hot and dry; winter, though short, but very severe. Because of the climate visiting Armenia should be planned beforehand. 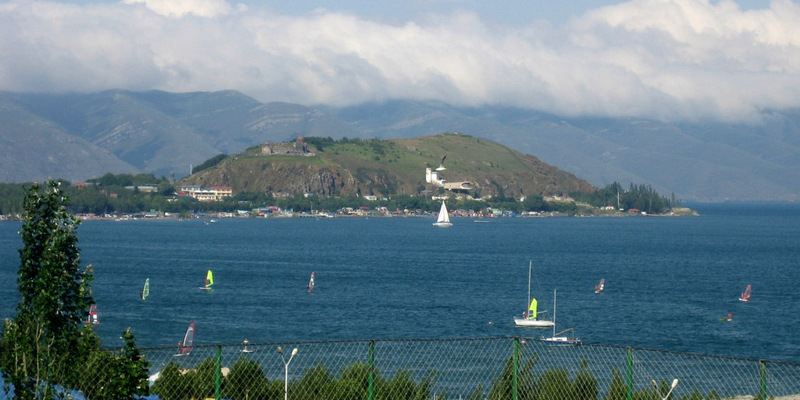 The best place for summer holidays in Armenia is considered to be Lake Sevan. The most popular beaches in Armenia are located here. 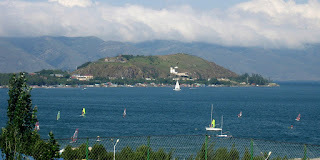 The northern coast is occupied by boarding houses and hotels, so it is refined, other beaches are considered wild. The shore is mostly pebbly and stony, but there is sand too. The main pride of the resort is crystal clear water, by the way, quite cool. Even in the summer season, its temperature does not rise above +20°C. Beaches at the hotels will offer sunbeds, umbrellas and various water activities for an additional fee. You can book hotels online and choose the type you like. Most of them have good rates and there are no reservation costs. The tourists who like active traveling can choose a Hiking Tour or a Bike Tour. The advantages of them are to see all the sights and to keep fit. The expression “In a healthy body is a healthy mind” is not a new concept. And everyone can think of any Health Tour to Armenia.The main direction of Armenian therapeutic tourism is balneology. Armenian health resorts are, first of all, mineral springs and clean mountain air.You can visit Dilijan. There are springs of mineral waters here. Around them there are more than 20 rest homes, boarding houses and sanatoria. Another resort with mineral springs is Jermuk. A tourist visiting Armenia can choose a Recreation Tour too. It means to combine business with pleasure. There are a lot of resorts with recreation procedures, for example not far from Yerevan there is “AYA MARIA” WELLNESS SPA RESORT. Spa packages provided here are the best option for any holidays in Armenia. And you should not forget that Armenia has one of the best dental clinics at the most reasonable prices. So, if you are going to choose a Dental Tour to Armenia, it is a good option too. Even in summer… You can go sightseeing during your free time, it is worth doing! And World Heritage Sites in Armenia wait for you too! Haghpat, Sanahin, Echmiadzin, Zvartnots, Geghard, Azat valley. Sputnik Armenia Travel Agency will be glad to do the best to help you ! The tour agency can organize group tours,private tours with the most qualified tour guides in Armenia.